Dr. Mourad is Chief Health Officer for Health Partnership Clinic, where he provides leadership for HPC’s physicians and clinic providers. 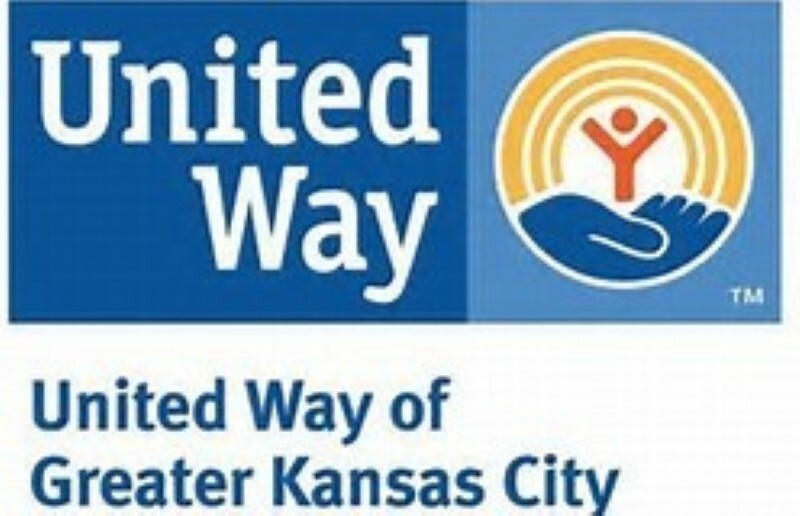 He previously was Associate Chief Medical Officer at Swope Health Services in Kansas City, Mo. 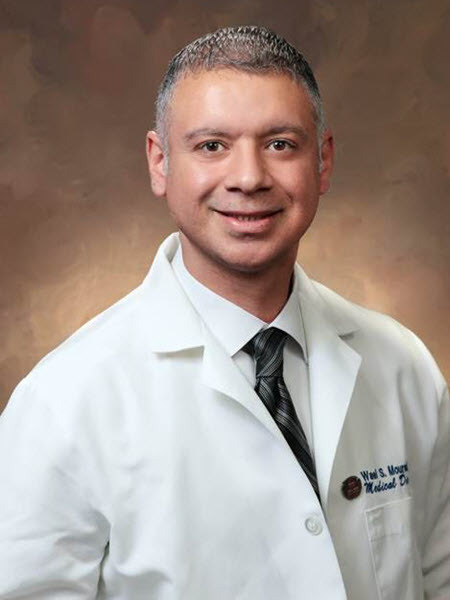 Dr. Mourad is on the faculty of the University of Missouri-Kansas City School of Medicine as an associate professor of community and family medicine and has extensive experience as a family physician, practicing the full spectrum of medical care. His area of clinical interest is maternity care and women’s health. Dr. Mourad received an undergraduate degree in chemistry from the University of Central Florida in Orlando, Fla. He earned a Doctor of Medicine from the American University of the Caribbean School of Medicine in St. Maarten, Netherlands Antilles. Dr. Mourad completed a family medicine residency program at the University of Wisconsin School of Medicine and Public Health in Eau Claire, Wis., and a maternal child health fellowship at West Suburban Medical Center/PCC Community Wellness Center in Chicago, Ill. In 2017, he earned a Master of Science in Health Care Management at the Harvard University T.H. Chan School of Public Health in Boston, Mass. In addition to his leadership responsibilities, Dr. Mourad sees patients in primary care, pediatrics and women’s health at our Olathe Clinic.